VICTORIA - B.C. 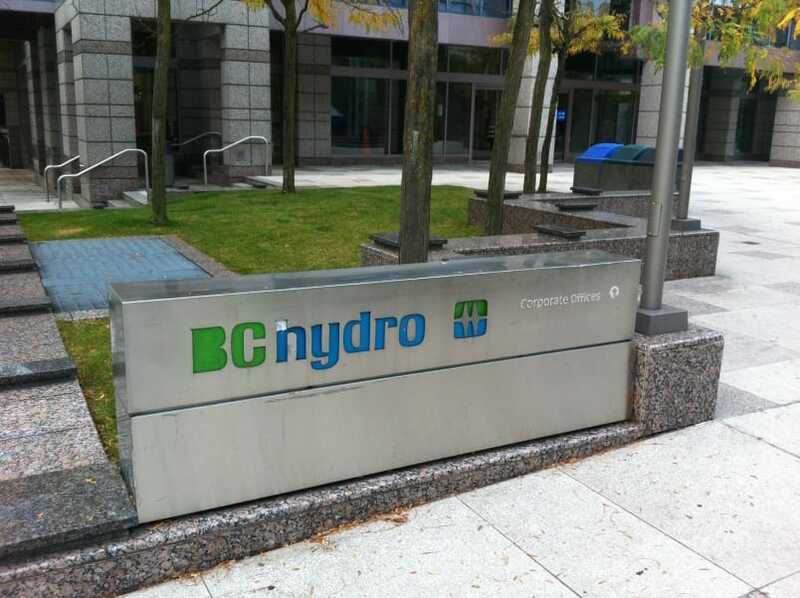 Hydro misled the province’s independent regulator about an expensive technology program, thereby avoiding scrutiny on how it spent millions of dollars in public money, according to a report by the B.C. Utilities Commission. The Crown power corporation gave inaccurate testimony to regulators about the software it had chosen, called SAP, for an information technology project that has cost $197 million, said the report. “The way the SAP decision was made prevented its appropriate scrutiny by B.
C. Hydro’s board of directors and the BCUC,” the commission found. The report was the result of a complaint made in 2016 by then-opposition NDP MLA Adrian Dix, who alleged B.C. Hydro lied to the regulatory commission to try to get approval for a risky IT project in 2008 that then went over budget and resulted in the firing of Hydro’s chief information officer. The commission spent two years investigating. Its report outlined how B.C. Hydro split the IT project into smaller components to avoid scrutiny, failed to produce the proper planning document when asked, didn’t disclose cost increases of up to $38 million, gave incomplete testimony and did not quickly correct the record when it realized the mistakes. The BCUC stopped short of agreeing with Dix’s allegation that the errors were deliberate. Instead it pointed toward a culture at B.C. Hydro of confusion, misunderstanding and fear of dealing with the independent regulatory process. “Therefore, the panel finds that there was a culture of reticence to inform the BCUC when there was doubt about something, even among individuals that understood or should have understood the role of the BCUC,” read the report. By law, B.C. Hydro is supposed to get approval by the commission for rate changes and major expenditures. Its officials are often put under oath when providing information. B.C. Hydro apologized for its conduct in 2016. The Crown corporation said Monday it supports the commission’s findings and has made improvements to management of IT projects, including more rigorous business case analyses. “We participated fully in the commission’s process and acknowledged throughout the inquiry that we could have performed better during the regulatory hearings in 2008,” said spokesperson Tanya Fish. The Ministry of Energy, which is responsible for B.C. Hydro, said in a statement it accepts all of the BCUC recommendations and will include the findings as part of a review it is conducting into Hydro’s operations, finances and regulatory oversight. Dix, who is now grappling with complex IT project management in his Health Ministry, said the lessons learned by B.C. Hydro and outlined in the report are important.